There will be emotional scenes if the Andrew Balding trained Beat The Bank can deliver in the LONGINES Hong Kong Mile for (the late) Vichai Srivaddhanaprabha. Owner of Leicester City football club, Srivaddhanaprabha tragically lost his life outside the King Power Stadium in a helicopter accident on 27 October. The Thai billionaire businessman had helped the club to a (quite amazing and unprecedented) Premier League win in 2016 but had been showing a growing interest in British horse racing. At the time of his death, Srivaddhanaprabha owned 67 horses with seven different trainers and his biggest days on the race track had been with multiple Group winner, BEAT THE BANK. A British bred gelding by Paco Boy, BEAT THE BANK showed plenty of potential in his first two runs as a three-year-old winning in good style. It was only as time progressed that he shaped into a Group contender. announcing himself with a decisive win in the G3 Thoroughbred Stakes at Goodwood. 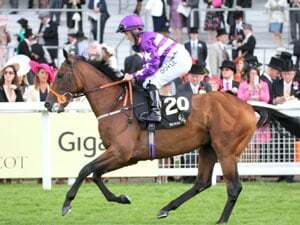 Another victory in the G2 Joel Stakes at Newmarket firmly cemented the Andrew Balding horse in upper echelons of the mile division but he failed to deliver in the QEII at Ascot on his final start of the 2017 season. For this year, he has been geared toward chasing the elusive G1 but Andrew Balding was also content to take in other smaller targets along the way. 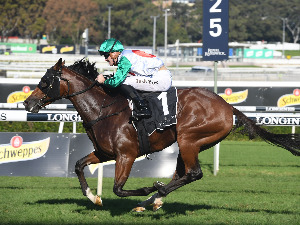 Beat The Bank bounced back from some poor performances at the start of the year to take the G2 Summer Mile Stakes at Ascot and produced yet another good effort at Goodwood winning the G2 Celebration Mile by half a length ahead of Whisky Baron. 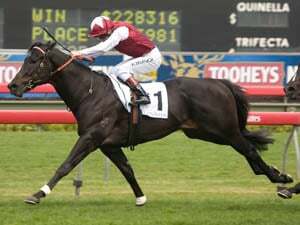 Yet again, he was disappointing in the G1 QEII at Ascot, finishing well down the field behind Roaring Lion. 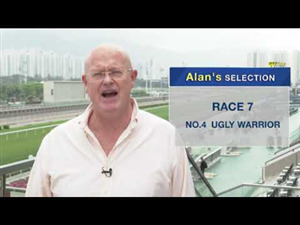 Despite a season of mixed fortunes, Andrew Balding was intent on bringing Beat The Bank to Hong Kong, saying: “We had been talking about Hong Kong for Beat The Bank for some time. Vichai was so enthusiastic about the horse going there. To follow his wishes and to travel this horse over after what happened is very important for us”. 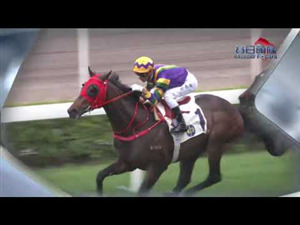 It wouldn’t be the first time that Balding has trained an outsider to win at the Hong Kong International Races – Phoenix Reach delivered in the 2004 Vase after starting at 27/1. 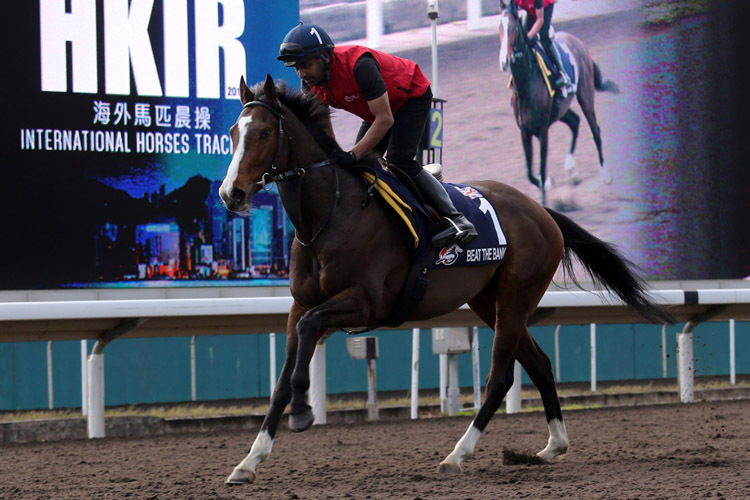 It’ll be a tough ask to win a first G1 in a field of top-class horses, including highest rated local turf miler Beauty Generation but BEAT THE BANK and his connections will be looking for a poignant victory.